Flooring - Carpet, Hardwood, Laminate, Vinyl, Tile, Stone - McClincy’s, Seattle, Renton, Maple Valley, Bellevue, Washington. Your Beautiful New Floor is Only a Click Away! 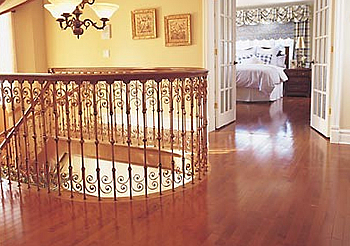 There is a wide array of flooring types, materials, colors, and finishes. Which are right for your dream home? Which ones fit your usage and lifestyle? Whatever flooring materials or systems you're considering for your remodeling project, there is one source for design and installation that can handle them all. When you contact McClincy's, you connect with decades of experience backed by a commitment to stay up to the minute with the latest innovations in flooring materials, methods, and certifications. That means you can rely on us to stay ahead of the curve so your job will be done right the first time and you'll be happy with your new flooring for a long time. Contact us today to help you choose the right flooring for one room or your entire home, and to install it in the most timely, cost-effective, non-intrusive manner possible. View our gallery of flooring projects. Learn more about McClincy's process of choosing and installing flooring in your home. Contact us today for your complimentary home remodeling consultation. 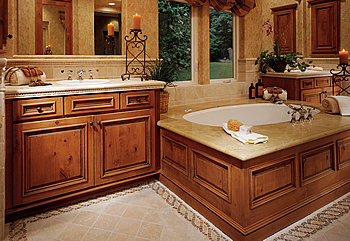 Find out more about remodeling and renovation services provided by McClincy's. © Copyright 2011 - , McClincy's - All Rights Reserved. Website Design, Hosting and Maintenance by New Tech Web, Inc.